Find all the WarDriving 2008 results published in out page! 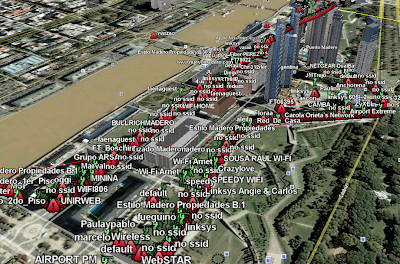 WarDriving activity consisted in a van drive through Buenos Aires City with the objective of gathering information about all the WiFi networks around the city. Wardriving 2009 has huge surprise... dont miss it! !